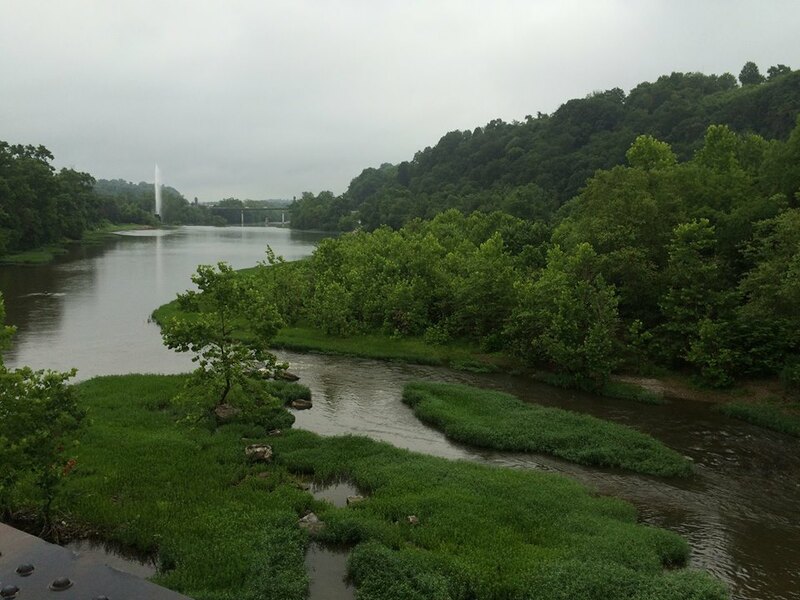 Join us in connecting with multiple dimensions of the James River. The workshop will be a chance to give thanks to the river and to work with the river in personally transformative ways. The Connecting with the Land Workshop Series is devoted to enhancing nature awareness and exploring a variety of ways of working with sacred landscapes. Through these workshops, we have a chance to deepen our relationships with nature as we discover new ways to explore spirit energies and natural forces of the land. Workshops are both informative sessions and spiritually enriching ceremonies. Presented by Adam Davis, author, geologist, and naturalist.